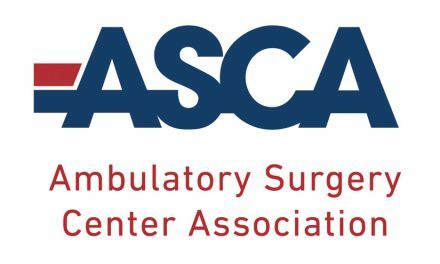 ETS Wound Care LLC has announced that Mirragen Advanced Wound Matrix was cleared by the United States Food and Drug Administration (FDA) for treatment of acute and chronic wounds. 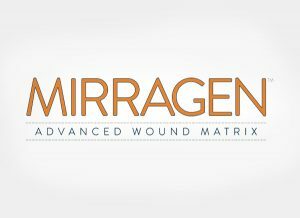 Mirragen is a fully resorbable borate glass matrix comprised of fibers and beads proven to be highly effective in wound care management. Mirragen is packed into wounds to manage and control wound fluids, while the resorbable matrix provides an environment for optimal wound healing. 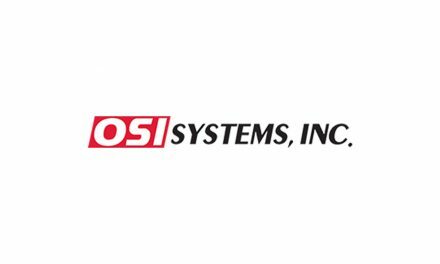 ETS Wound Care plans to make Mirragen commercially available via a controlled domestic market release in early Q2 2017 and available to the broader domestic market in 2018. PreviousFat, Salt and Carbs Can be Good for You?